We’ll be heading over to the Hague in the Netherlands for Rewire festival on Friday March 31st. 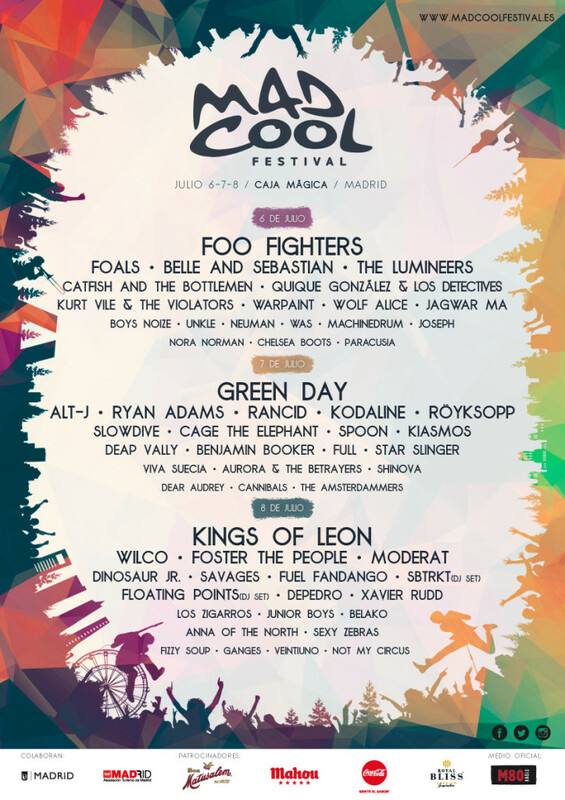 Fortress Festival have released their daily lineups! We’ll be playing on Sunday April 30th. We are really happy to announce a handful of club shows in the UK and Europe this March and April. This will be a chance to see us showcase songs, both new and old, and will be our first European club shows outside of London since 2014. 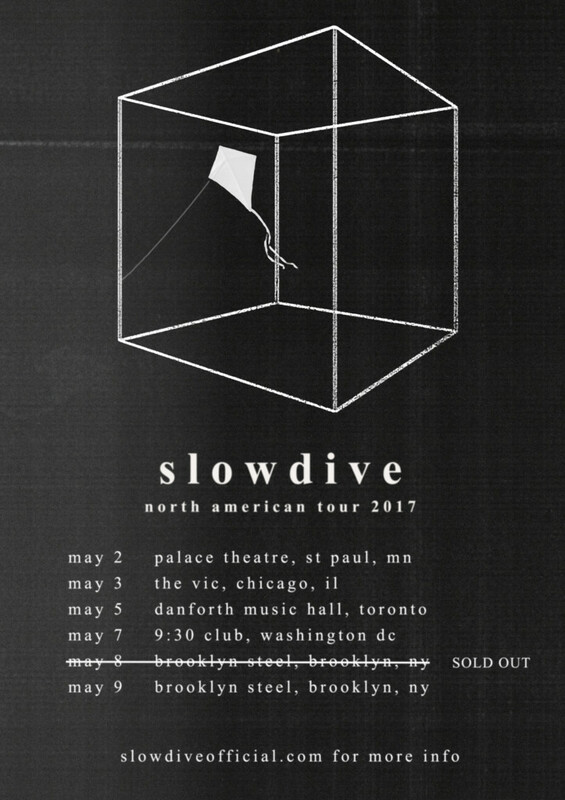 We’ve added another date to our upcoming North American tour this May. 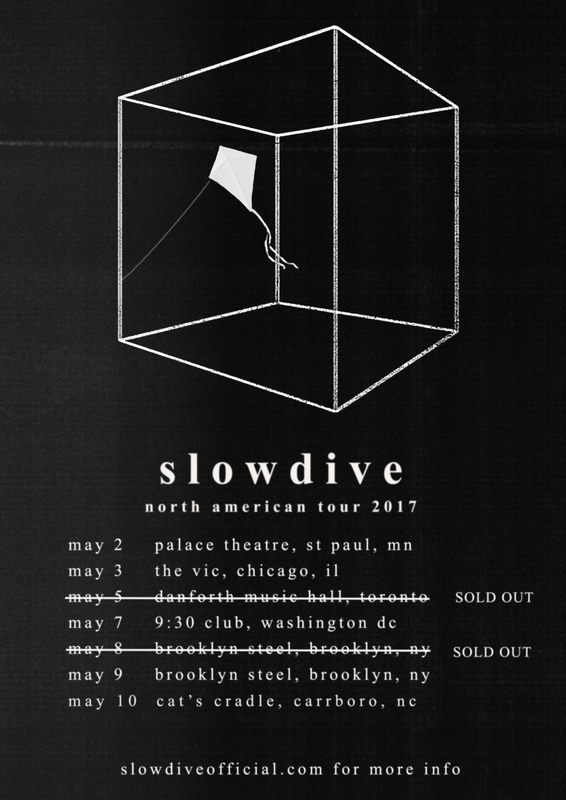 We’ll be playing the Cat’s Cradle in Carrboro, North Carolina, on Wednesday May 10th. We have added an extra date in New York at Brooklyn Steel on May 9th due to overwhelming ticket demand. Tickets for this new date on sale Friday February 2nd 2017 at Noon EST. We’re really excited to return to Texas as part of Fortress Festival in Fort Worth, taking place April 29th & 30th. We’re delighted to return to North America for some shows this coming May. Joining us for these shows will be special guest Japanese Breakfast. All tickets on sale January 27th 2017. Ticket links and on sale details below. 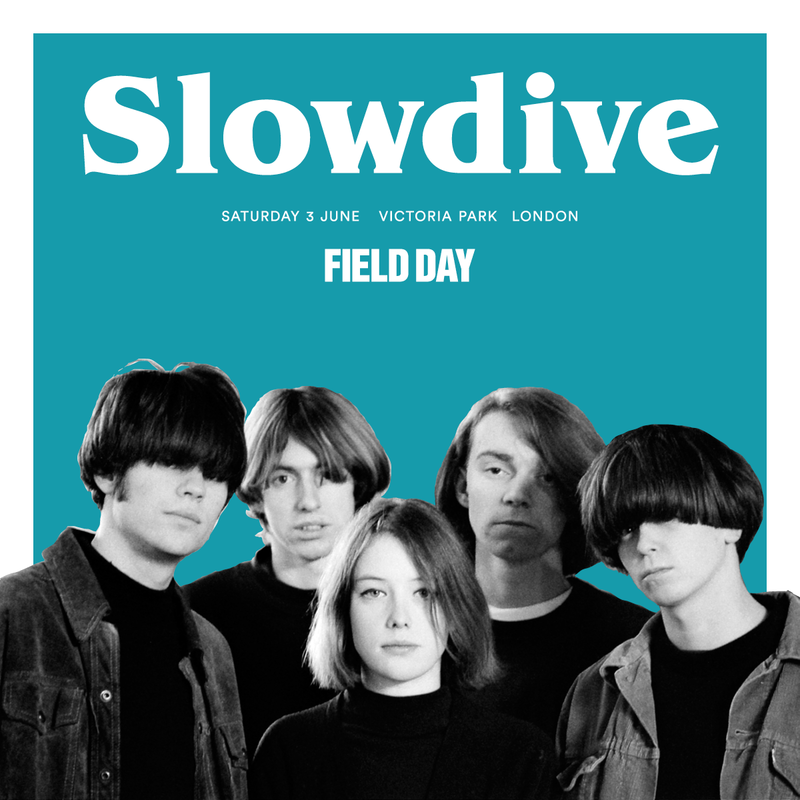 We are excited to announce that we’ll be performing live at Field Day 2017 in London.